The first day of Shrawan month in Nepali calendar, popularly known as Shrawan Sakranti, is celebrated by the farming communities in Nepal. The whole Shrawan month is also considered the month of lord Shiva. Nepali women worship Lord Shiva and fast on every Mondays of the month. Shrawan is the month of rain. During rainy season a itchy contagious skin disease commonly known as Luto (Scabies) is quite common. To get rid of such disease, people celebrate by worshiping using fruits like lemon, lime, guava, pomegranate, pear etc. to worship a demon named Kandarak. In the evening of the day different plants of medicinal value are burnt in fire. A small burning torch is then thrown in all four directions. At the time of throwing the torch, some people close the door for a while, others bang drums, plates, or bells. This tradition known as Luto Falne, vary from places to places in terms of the procedure of celebration. Actually this is a tradition of taking a rest from heavy work season of Ashad. The people are usually busy in the previous month in field to plant rice and other grains. 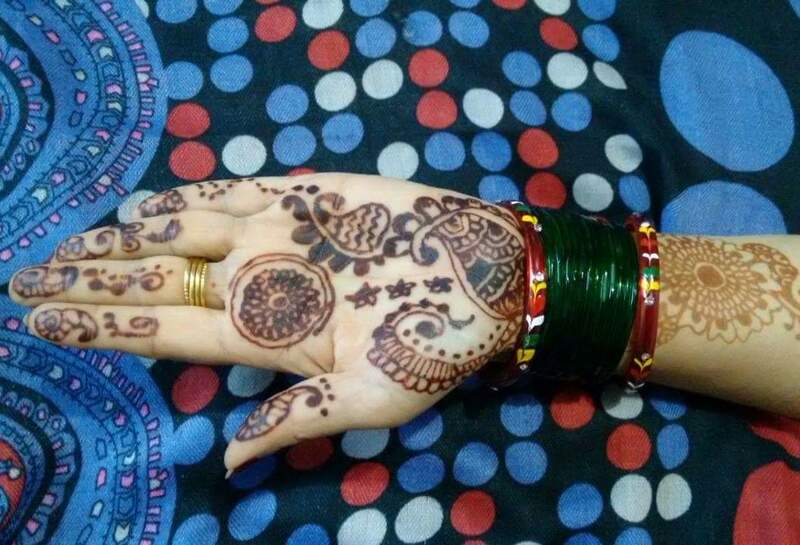 Women and children use different design of temporary tattoo known as mehandi in their hand. In addition to practicing such traditional practices, people celebrate by eating delicious foods on the day. 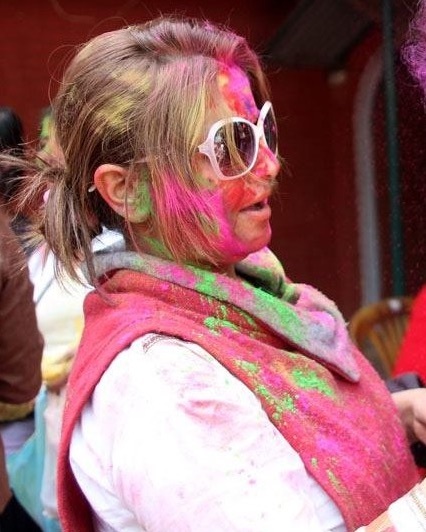 People, specially women, celebrate the month as Lord Shiva’s month. They fast on every Monday of the month and worship – while unmarried women worship wishing for a good match, the married ones worship the god to wish for the good health of their husbands. Women wear green and yellow coloured clothes and ornaments. Such clothes and temporary tattoos (mehandi) are considered Shiva’s favourite. This year, in 2018, Shrawan Shrankati was on July 16th. वर्त बस्ने को शिव भोले गरिदिनु मनको पुरा ! सबको मनमा खुसीयाली छाओस झै फुलभाडी!